I have just added a very exciting new addition to my website. Its a special password protected area for everyone who has signed up to my mailing list. 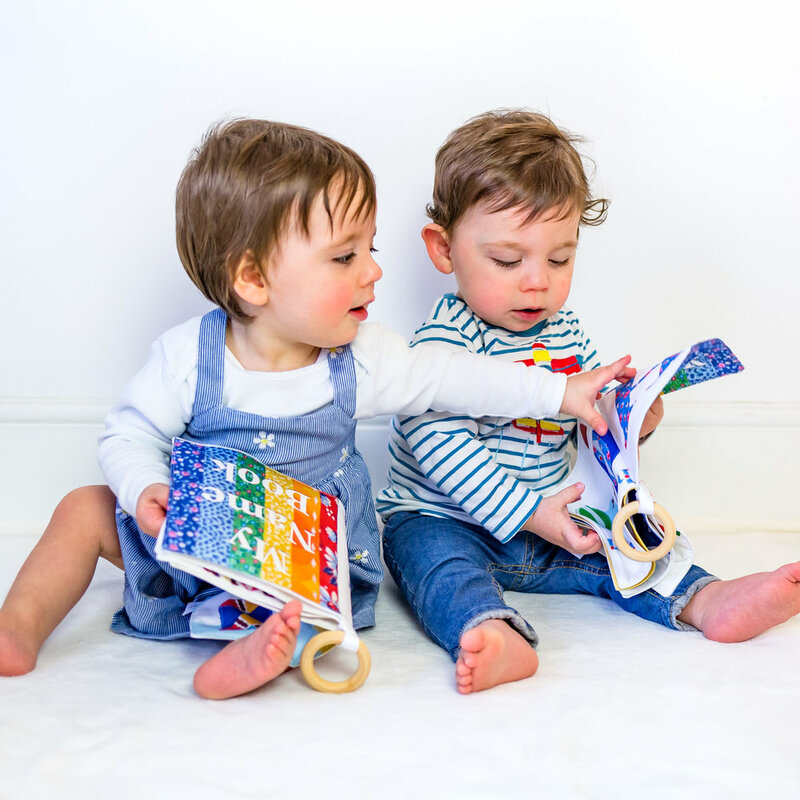 Free shipping on ALL orders - kind of worth signing up for just this…. but then you add in these…. 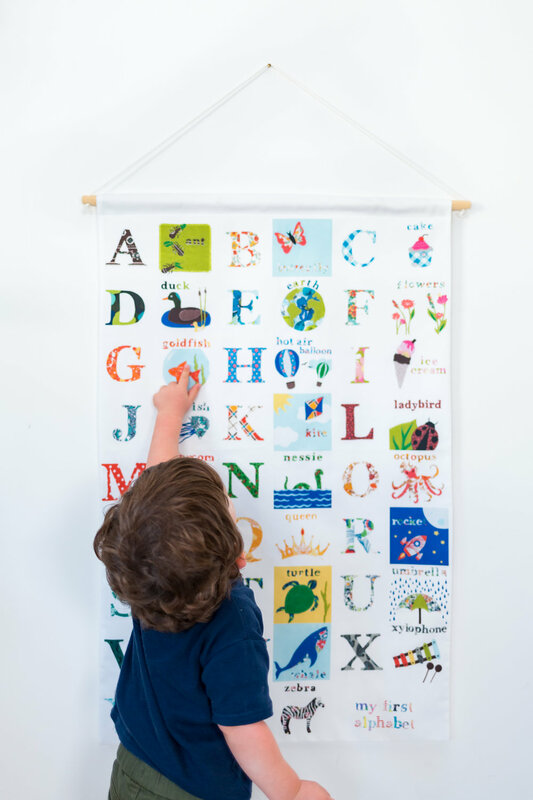 Create your own bespoke Wall hanging - by picking your letters and personalising the text. and really why wouldn’t you sign up? These perks are only available to members of The Parents Den and are not currently available in my normal shop. It couldn’t be simpler to join - just click below and sign up.